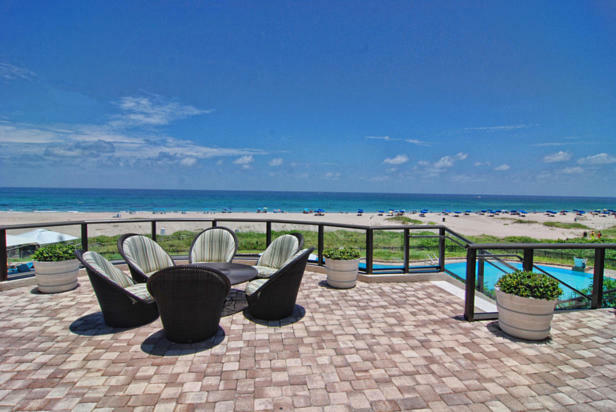 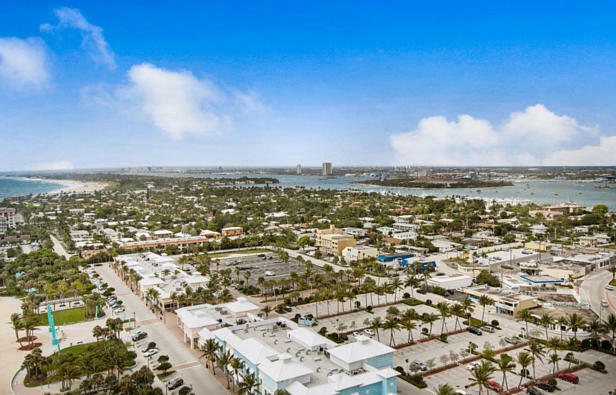 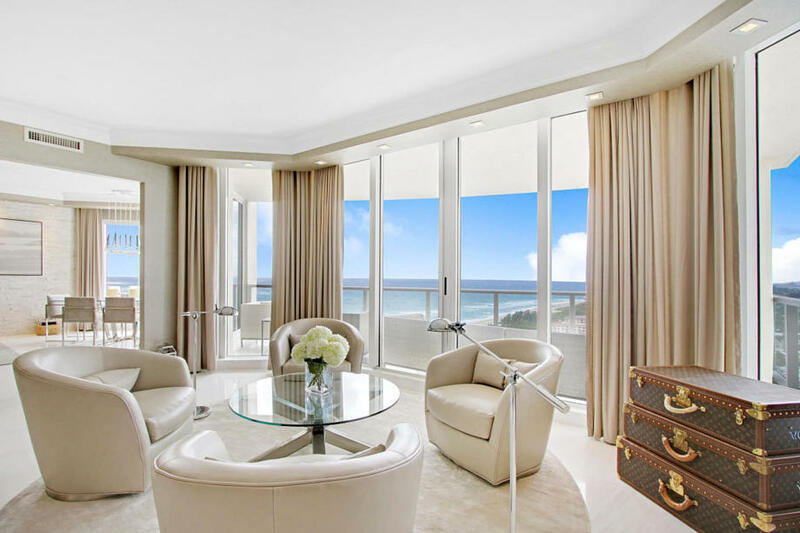 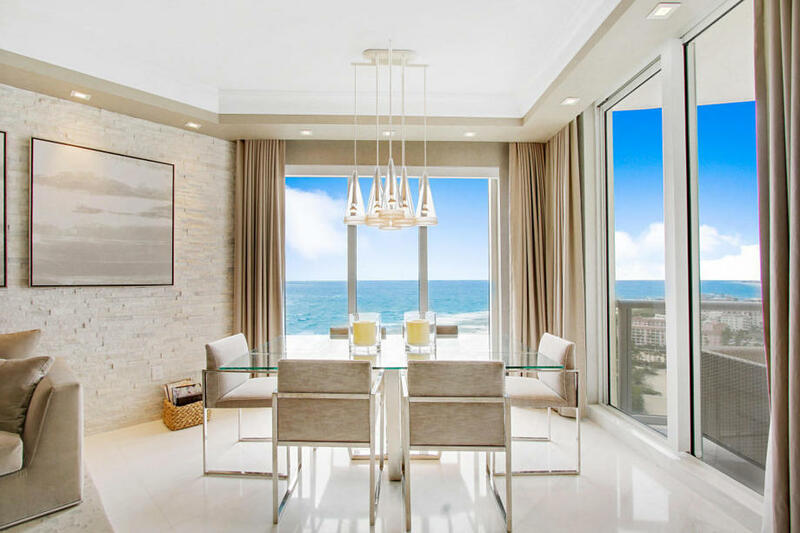 Ritz Carlton Residence 1804AOne of the most beautiful views in South Florida! If you are looking for a drop dead gorgeous ''furnished''** contemporary condo, where no expense has been spared, look no further. 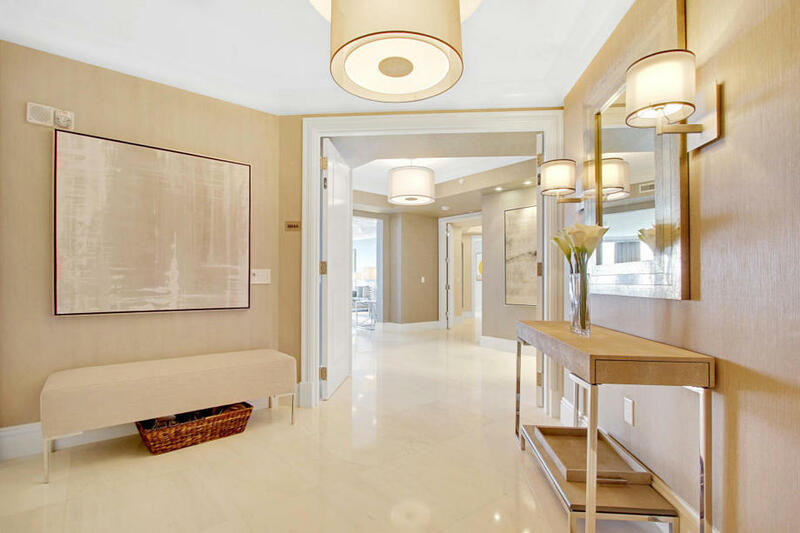 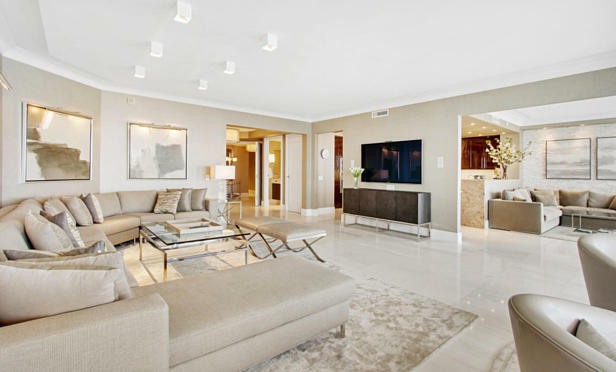 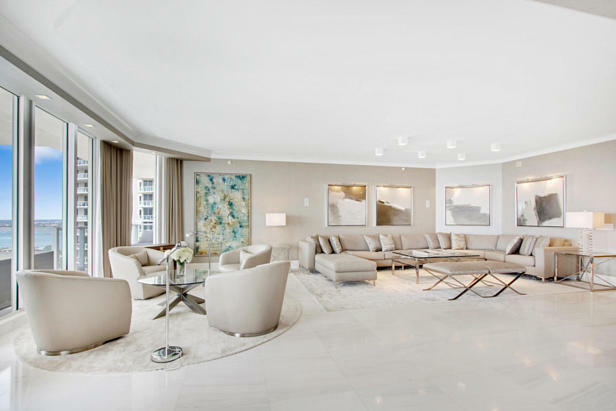 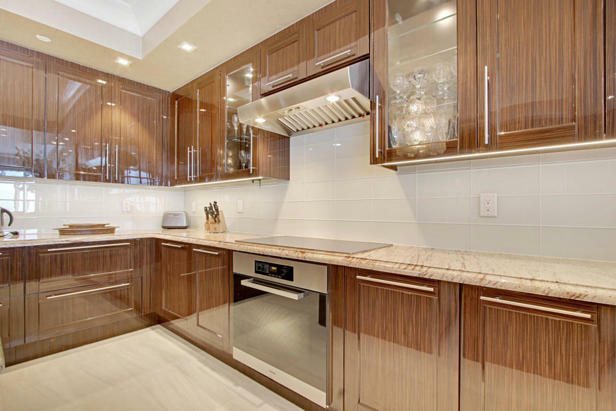 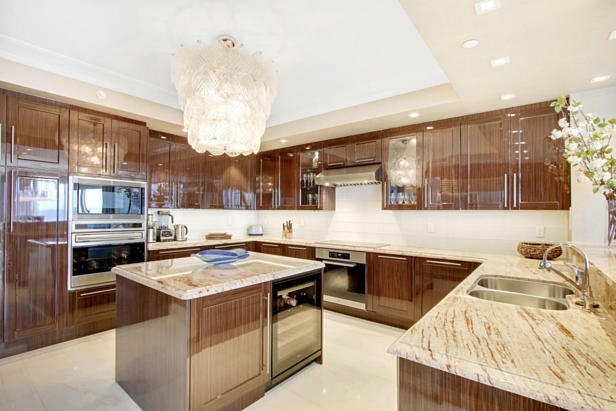 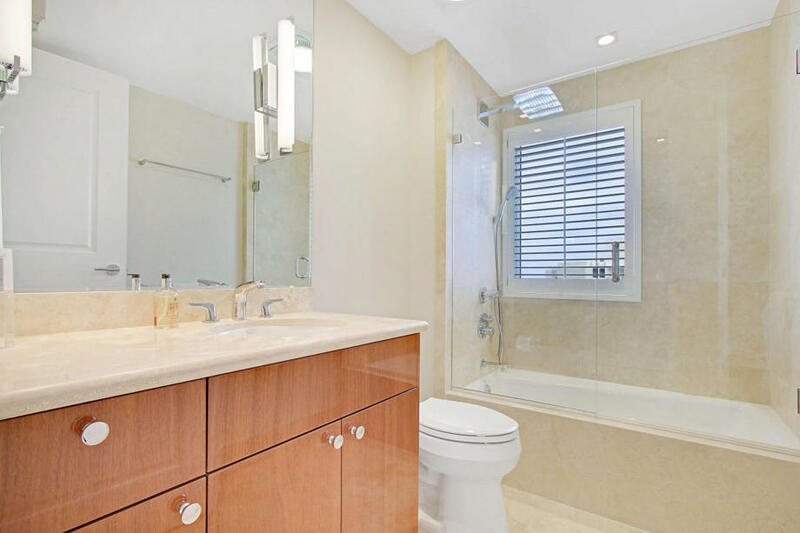 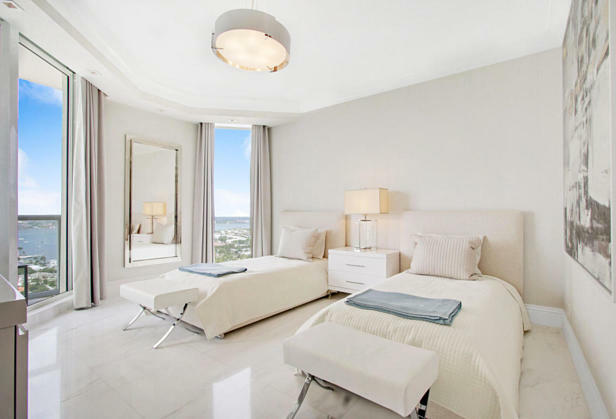 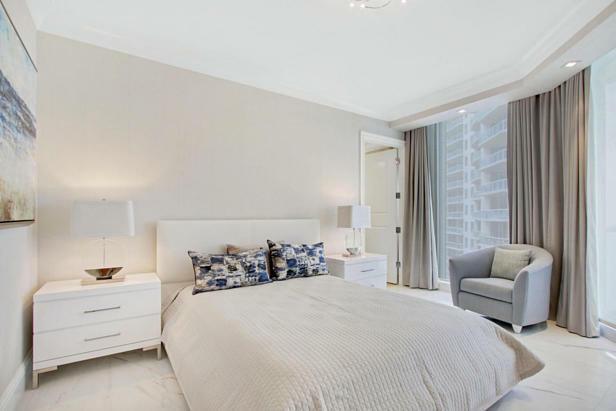 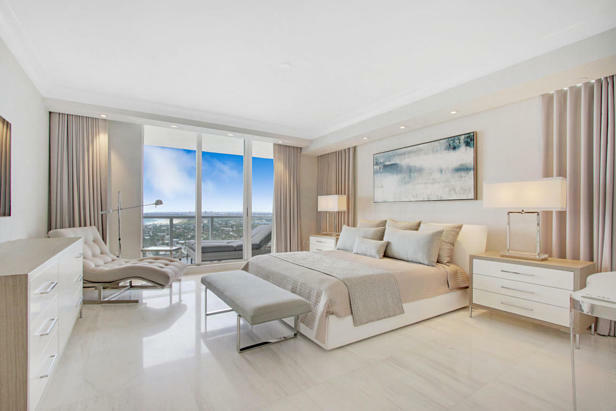 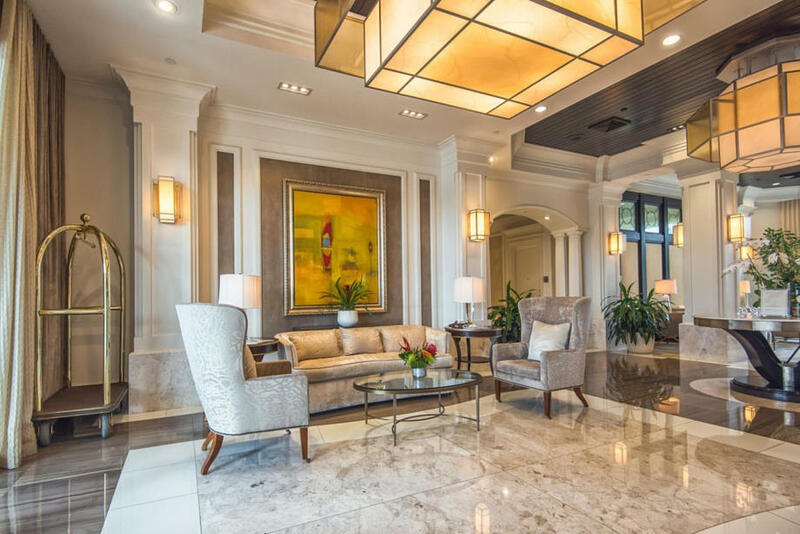 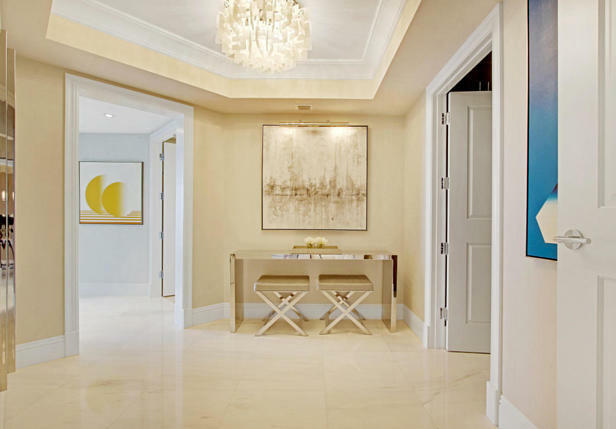 This condominium begins with over 3,600 SF of beautiful Carrara marble floors, a $200,000 value. 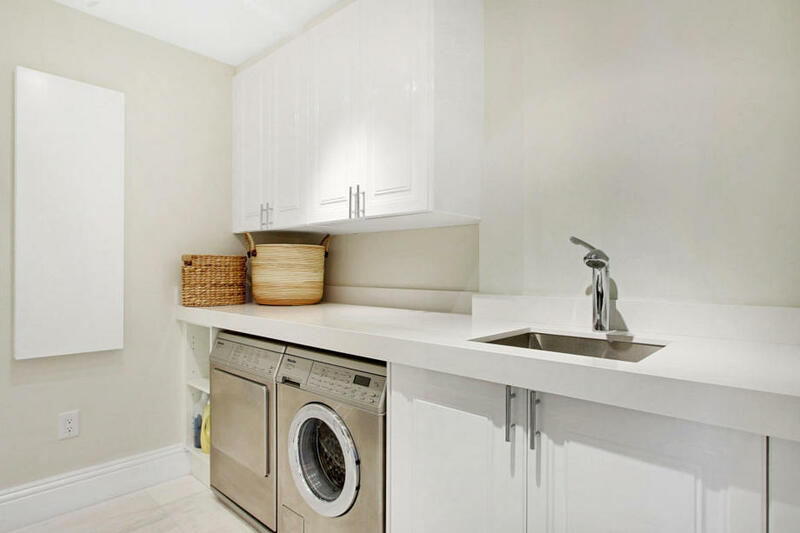 Most of the appliances have been upgraded to Miele. 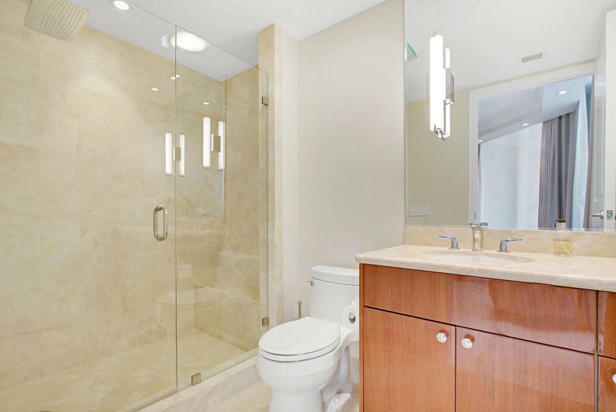 All plumbing upgraded as well. 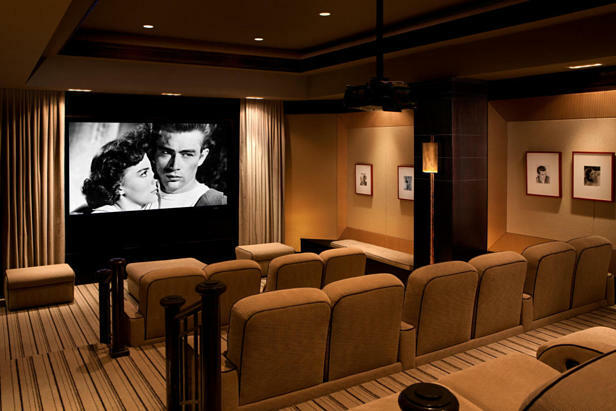 Custom draperies and shades throughout. 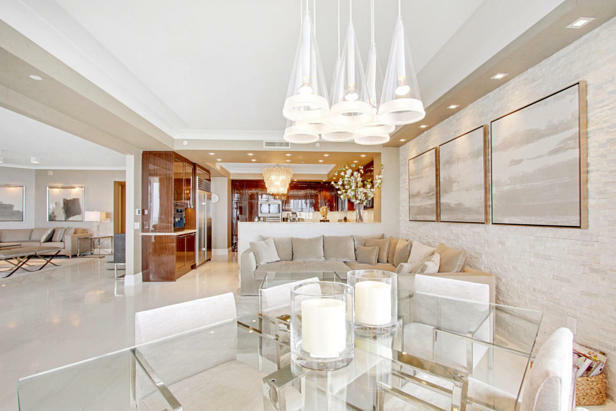 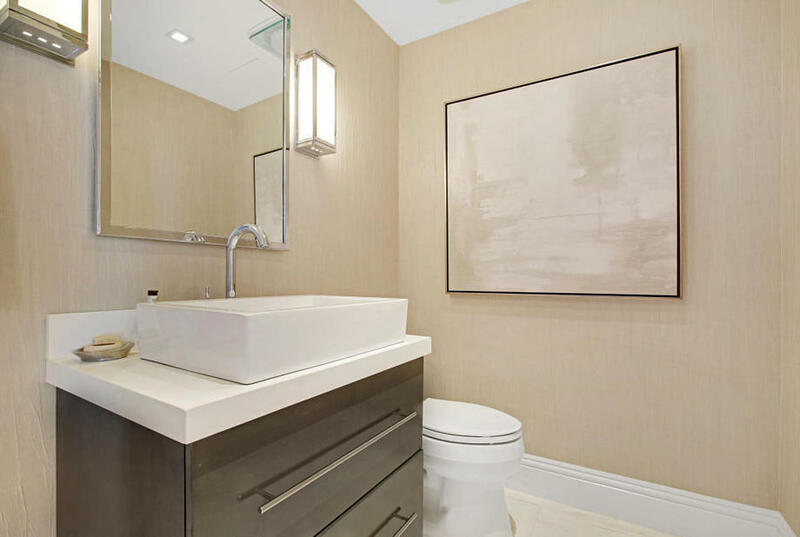 A very bright airy condominium with a mixture of texture and shades of gray and white. 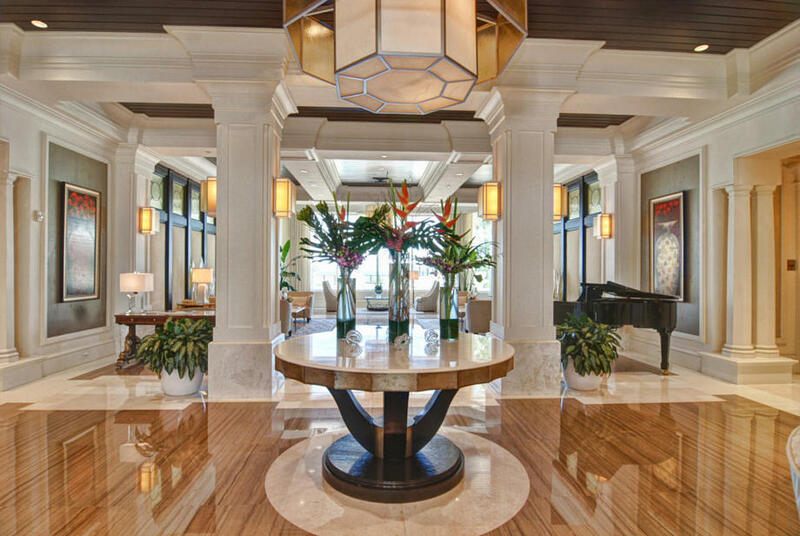 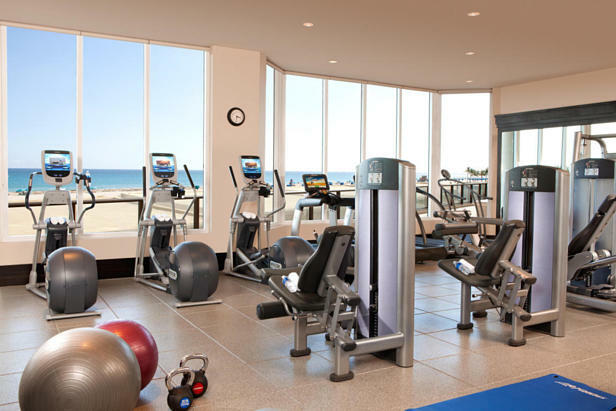 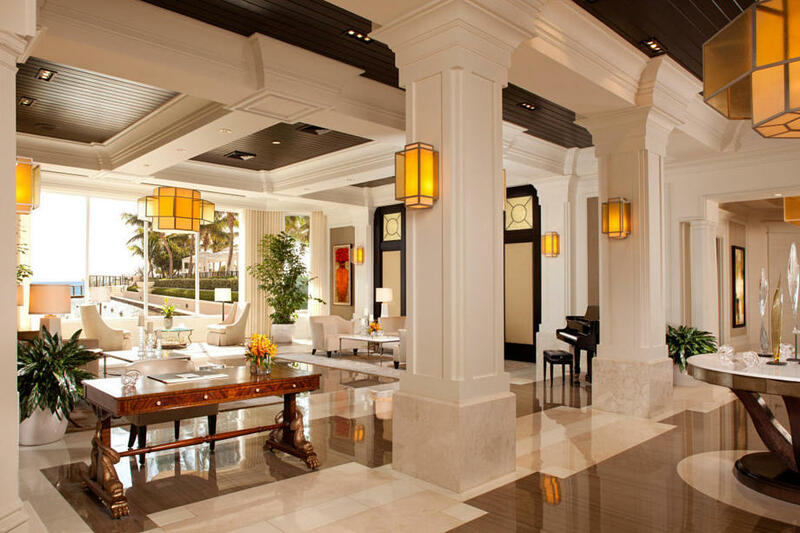 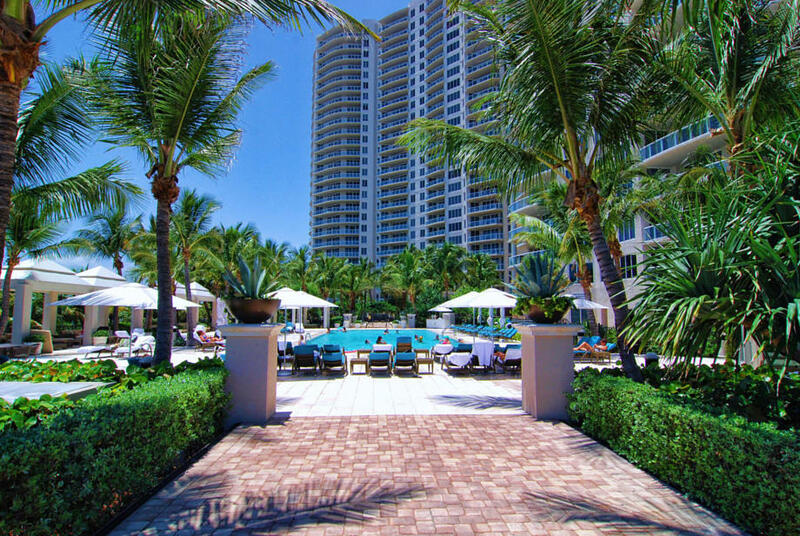 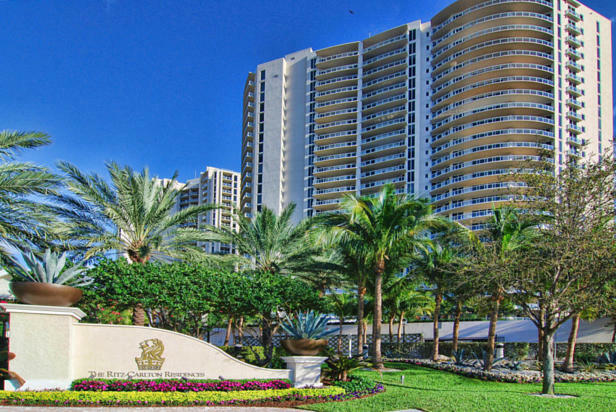 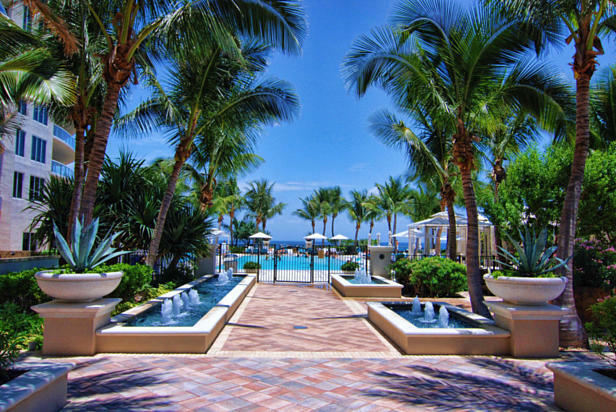 The Ritz Carlton, Singer Island is located on 8.8 acres along the beautiful aquamarine waters of the Palm Beaches. 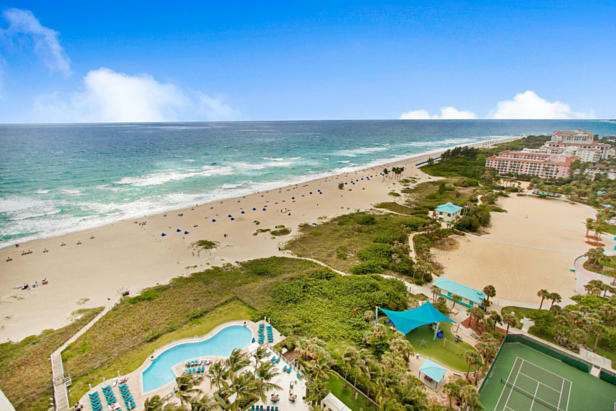 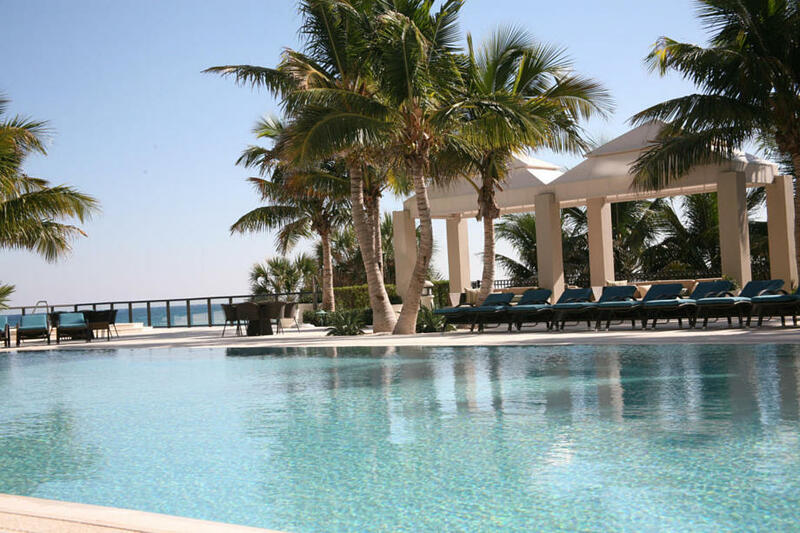 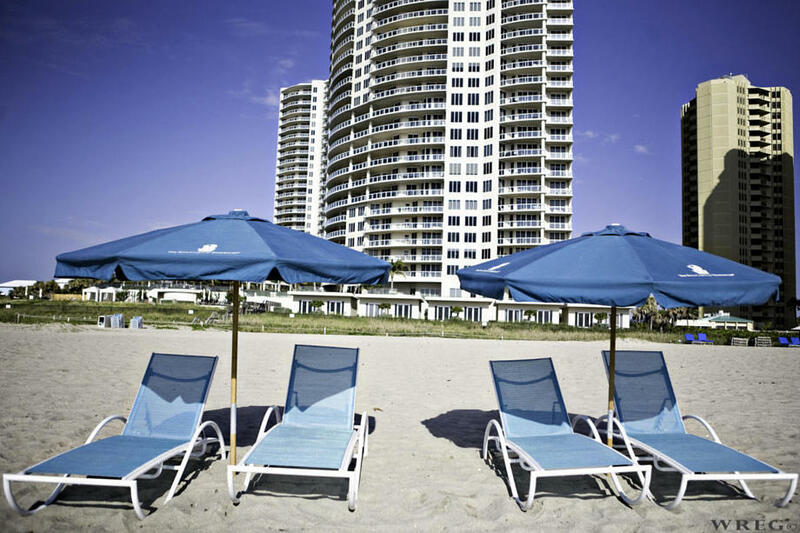 Just steps to the 365-foot stretch of beach and gentle rolling waves as your playground. 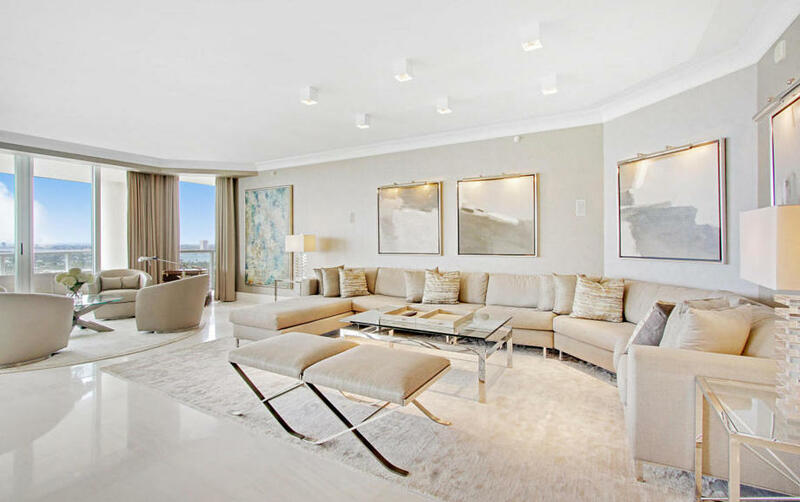 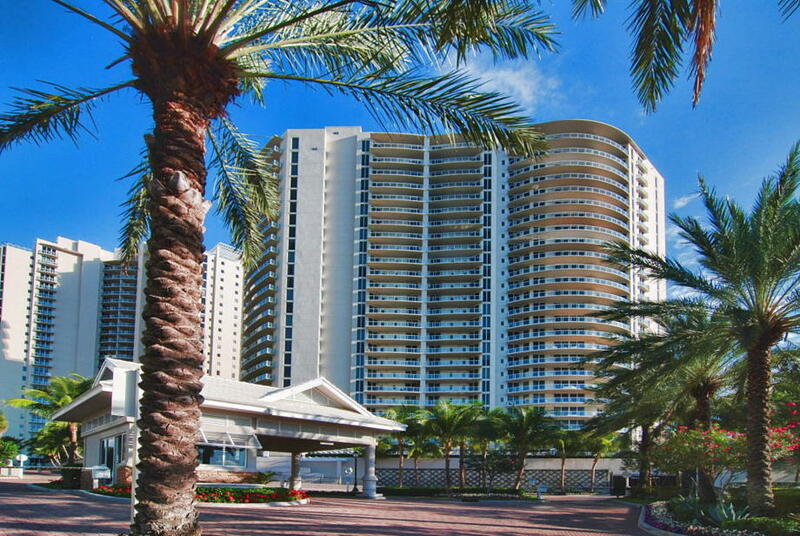 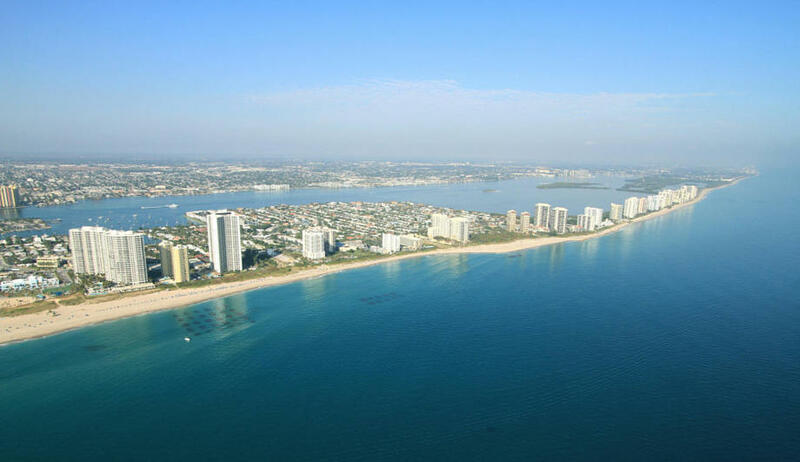 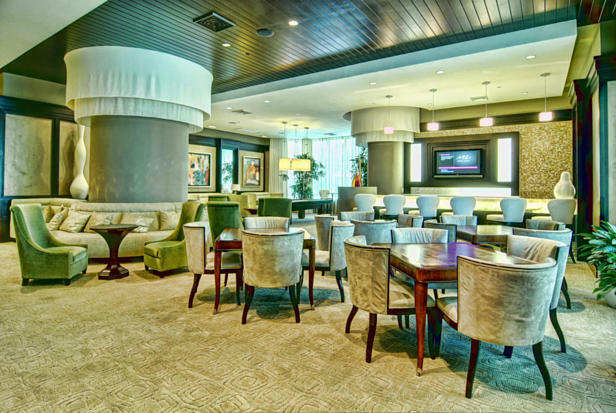 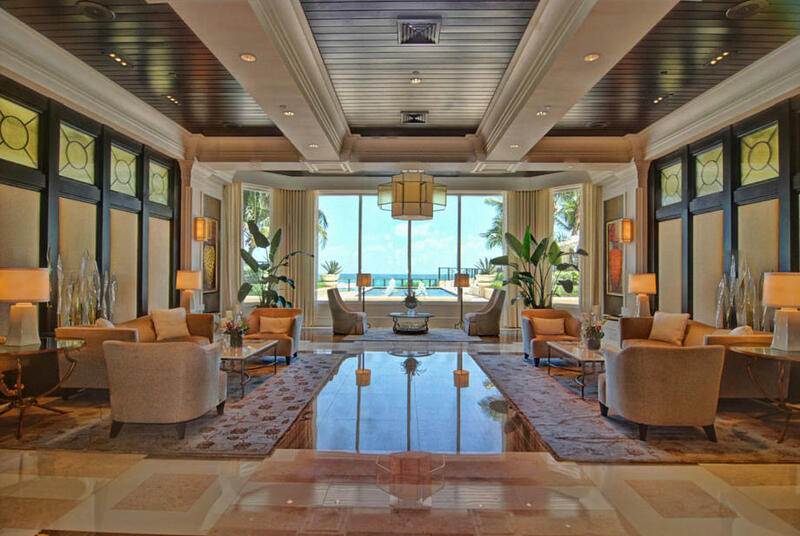 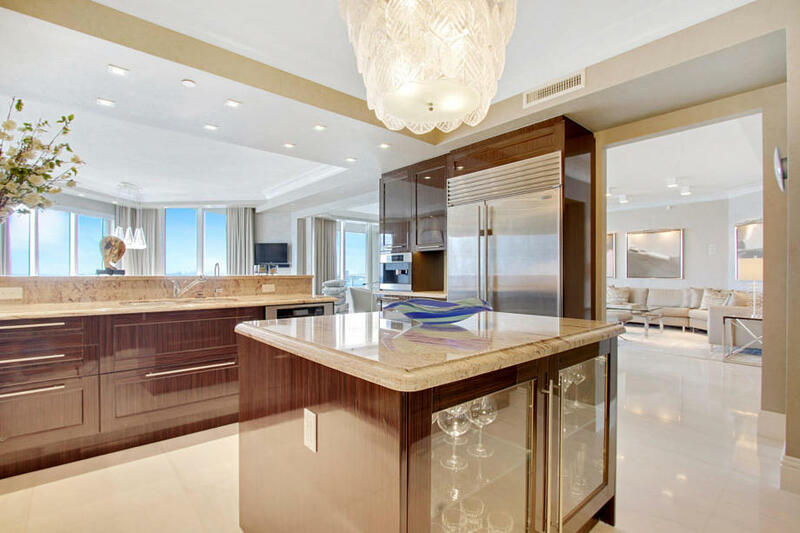 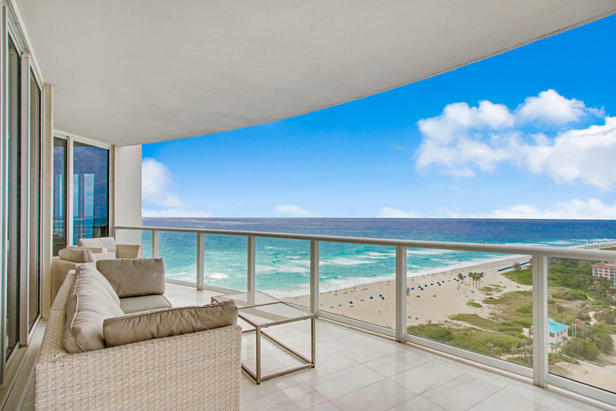 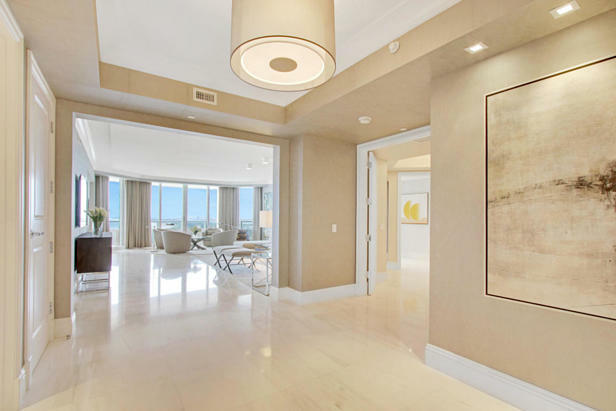 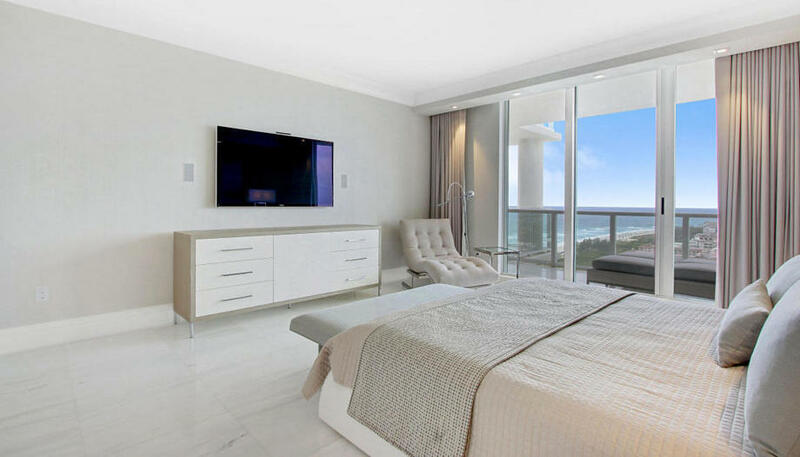 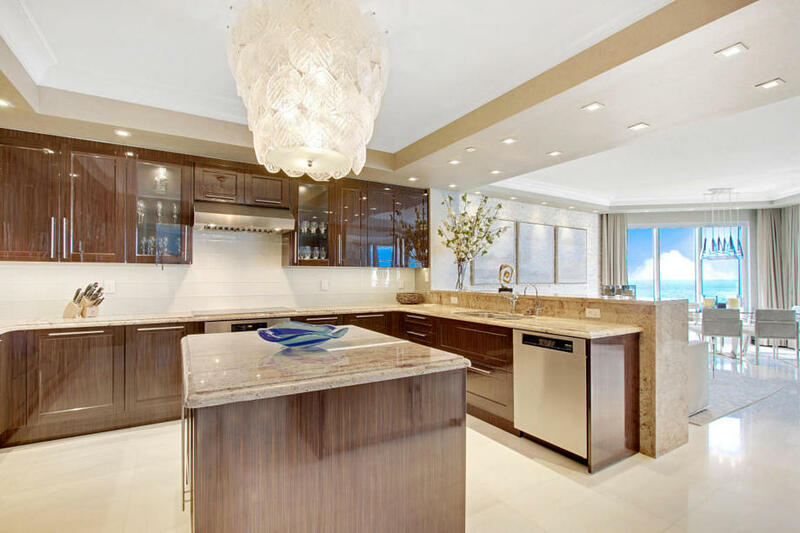 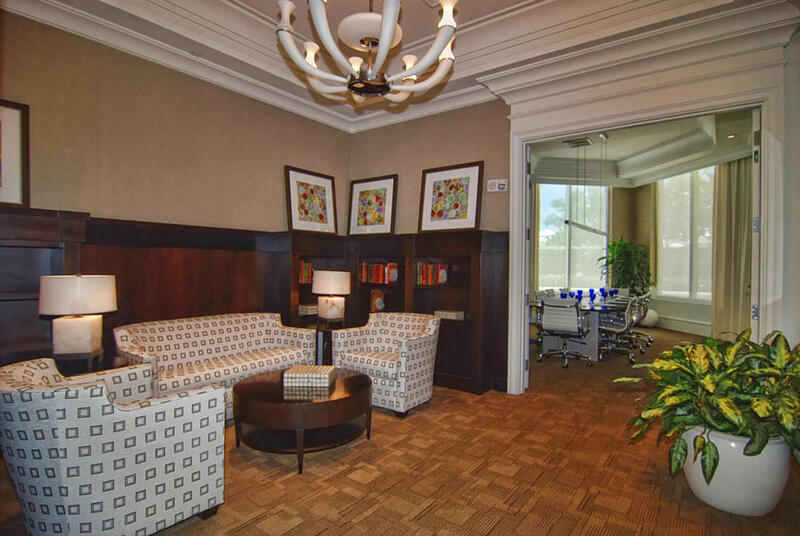 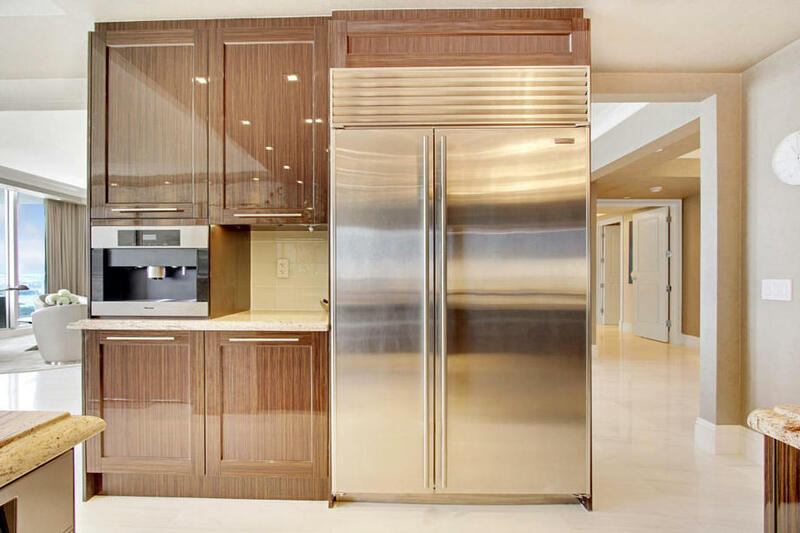 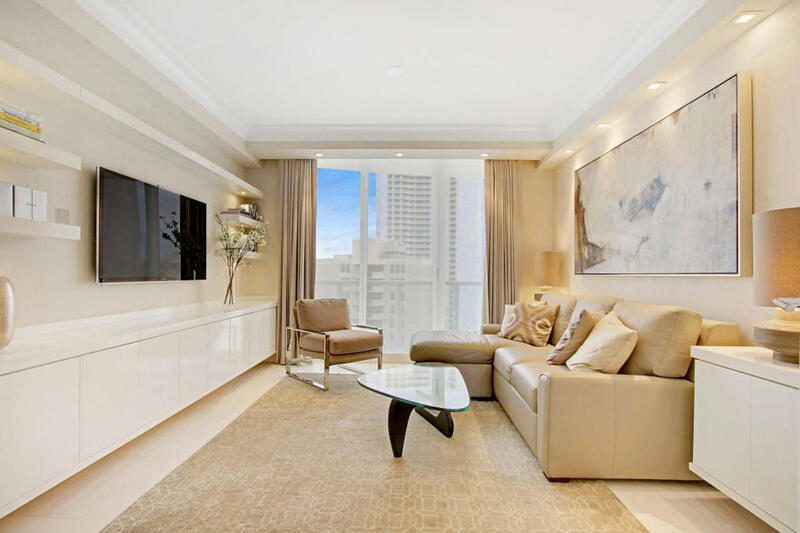 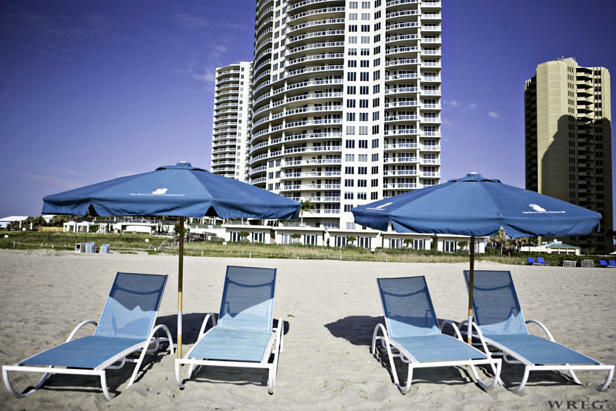 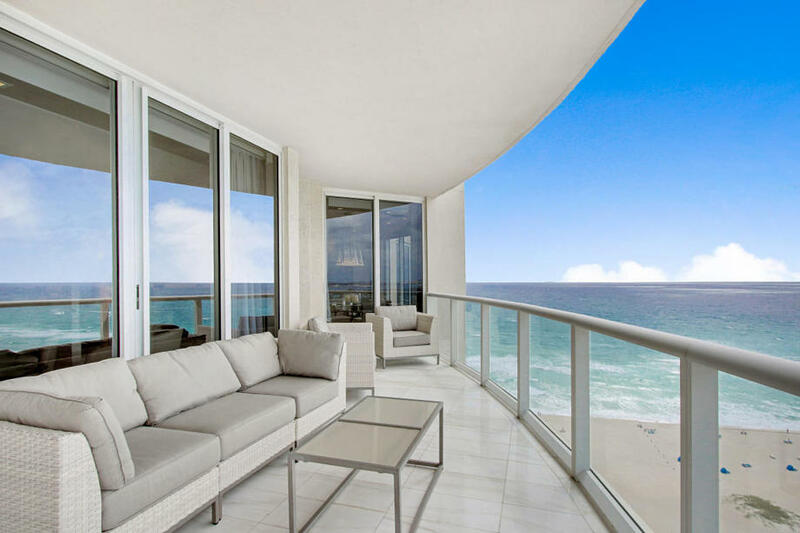 I found this listing at 2700 N Ocean Drive #1804a in Singer Island and would like more information. Thank you.